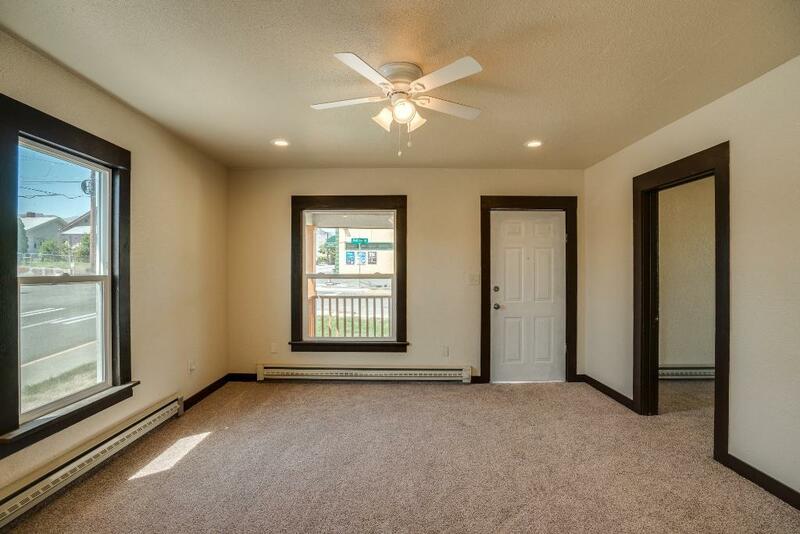 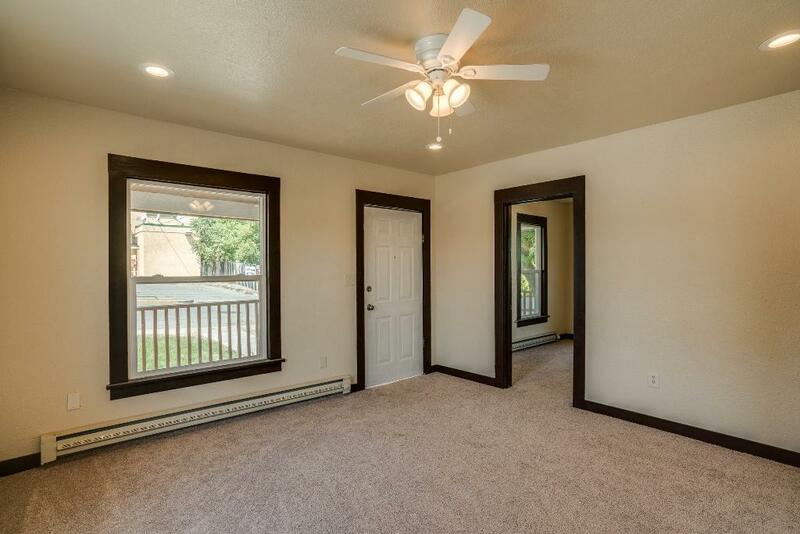 Come check out this newly remodeled home. 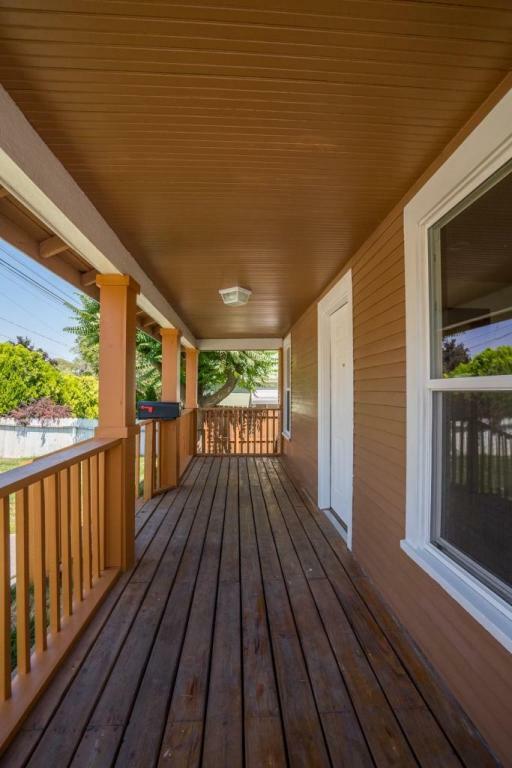 Updated windows, new paint inside and out, beautiful kitchen with new appliances, new carpet, updates to electrical and plumbing. 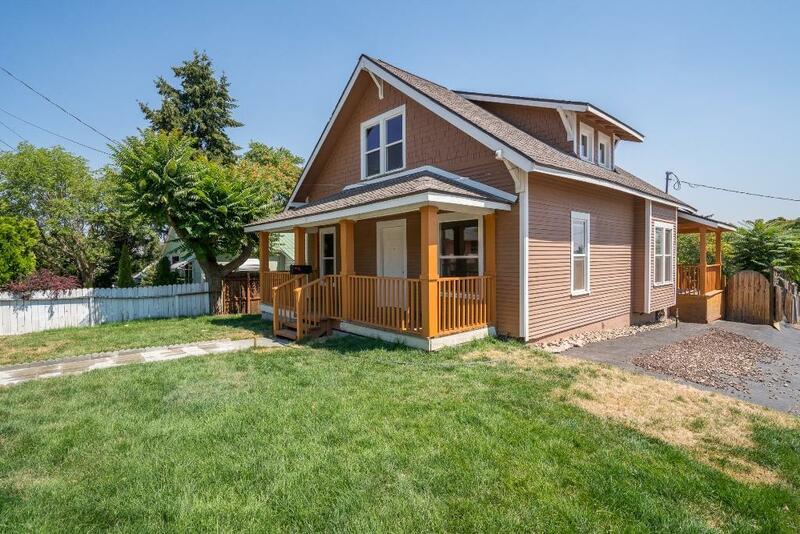 Tons of character, functional and open floor plan, large extra room upstairs, big laundry room, fenced yard and more.